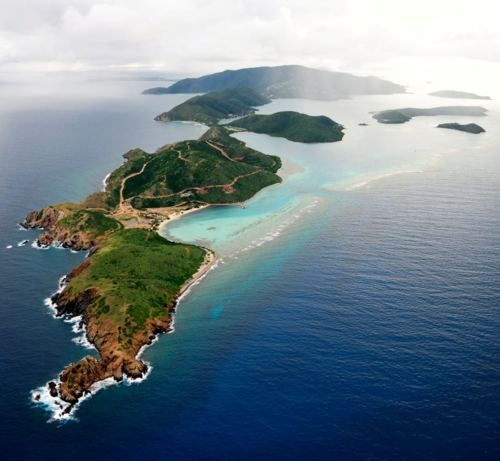 Dive BVI is proud to be the first dive center in the British Virgin Islands to offer membrane-processed Nitrox service to its customers. Offering Nitrox diving & Nitrox tank fills. Why become an Enriched Air Diver? The Enriched Air Diver Specialty certification emphasizes the theoretical and operational considerations involved with enriched air diving. One academic session with an Enriched Air Instructor (about 2 hours if you are prepared). We teach this course on Monday evenings, from 6-8 pm in our Spanish Town classroom.  Please sign up in advance to ensure class availability! 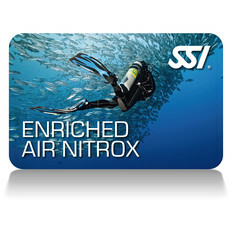 The SSI Enriched Air Diver Kit includes all material need to learn and dive with Nitrox. 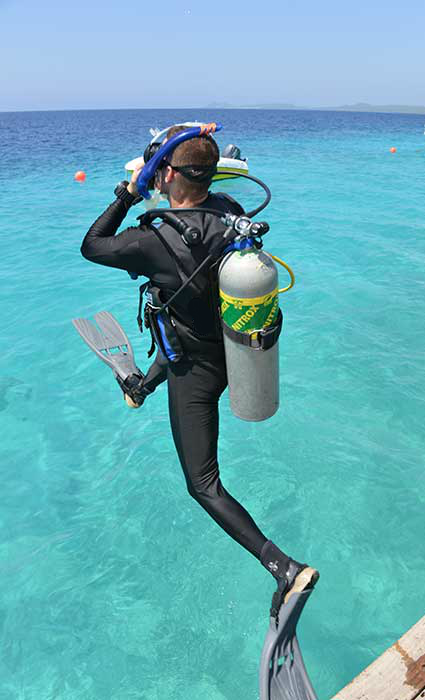 It includes the SSI Digital materials needed to learn about Nitrox Diving and dive tables. Avid divers all over the world rely on Nitrox to get the most from their recreational diving. Learning is easy. A quick Discover Nitrox class plus one dive and that’s it. Dive Nitrox with our trained professionals for remainder of your trip or complete the full certification in just one more day. All Nitrox classes include Nitrox fills. Dive trip, gear rental, park fees, and fuel surcharge is not included. Prices subject to change. Still not sure in Nitrox is for you? Join us for our Discover Nitrox program. We’ll brief you on the benefits of breathing Nitrox while diving and show you how we test it. You may Dive Nitrox with our trained professionals for the remainder of your trip or complete the full certiﬁcation in one more day.